We have a new pilot in our club! 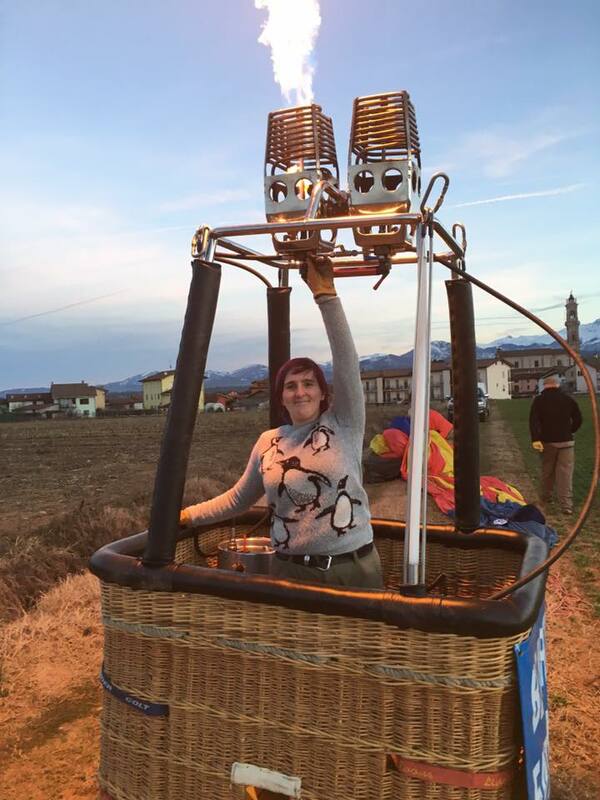 "I am excited to say that yesterday I took my GFT and today my Solo Balloon flight and passed!! So I now have my private Balloon license.  a huge thank you for David Sutcliffe as would not be here if it wasn't for him!!"